Apple is now allowing the public a chance to try out a beta version of OS X Yosemite 10.10.3 featuring the new Photos app. Build number 14D87p is now available to all members of the OS X Public Beta program. If you haven’t already, you can join the beta program and download the new software here. 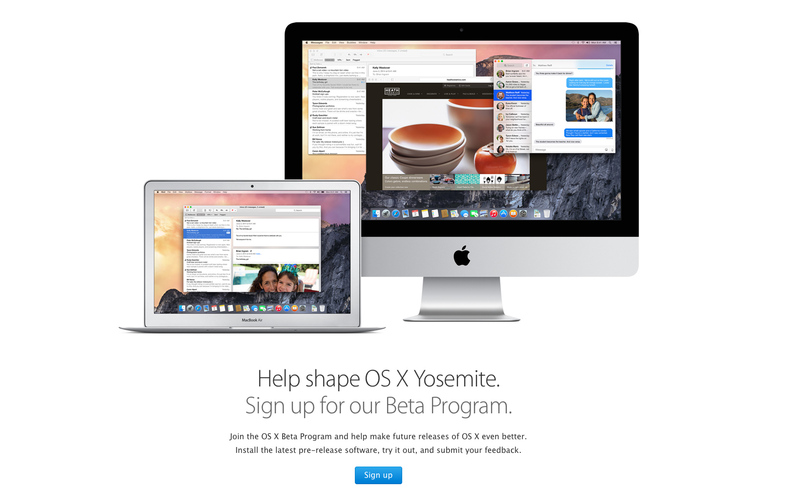 And if you do join the program, make sure to back up your Mac with Time Machine before installing beta software. Just last week, Apple seeded a second beta version of the same software to registered developers. The Mac Photos app was announced all the way back at WWDC 2014 and will eventually replace both the consumer-focused iPhoto and Aperture for professionals. 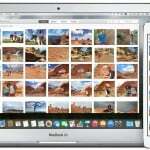 Our own Bryan M. Wolfe offered a comprehensive take of the Photos app back in February. He also answered a number of user questions about the new software. If you’re not interested in downloading the beta software, you can learn more about Photos on Apple’s teaser site. 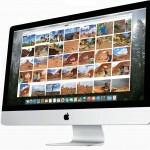 Photos for Mac, along with OS X 10.10.3, is slated to arrive sometime this spring. For other news today, see: Wall Street can’t agree on first year Apple Watch sales as the ‘Spring Forward’ event grows near, After the Apple Watch, attention to shift towards the ‘iPhone 6s’ and ‘iPhone 6s Plus,’ and Mortal Kombat X is coming to an App Store near you this April.